It lives while the code is shifted, and they live with it, always Going Home." "A man is not dead while his name is still spoken." 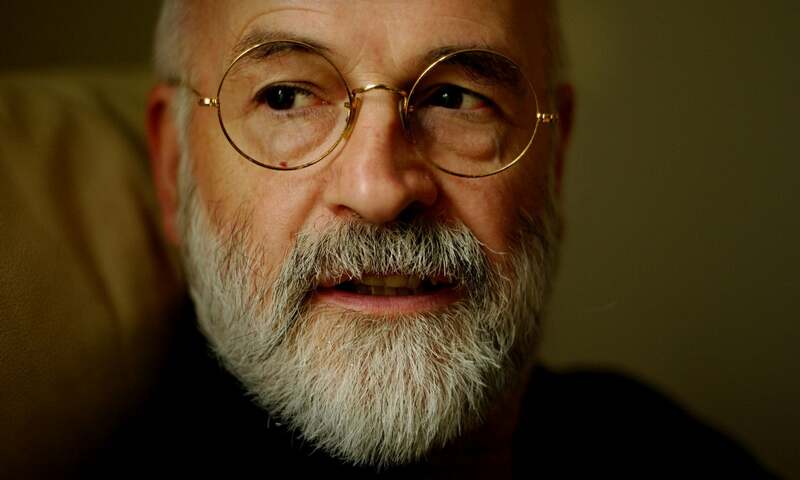 Keeping the legacy of Sir Terry Pratchett alive forever. by visiting the link here. On a personal note, all of my blogs now carry a meta tag in the heading. Opening any page of my blogs, including my tumblr ones, invokes the meta tag and keeps the name bouncing around the internet. I've also taken the liberty of including another meta tag invoking the same protocol, but this one dedicated to "GNU Leonard Nimoy." "He's really not dead, as long as we remember him."